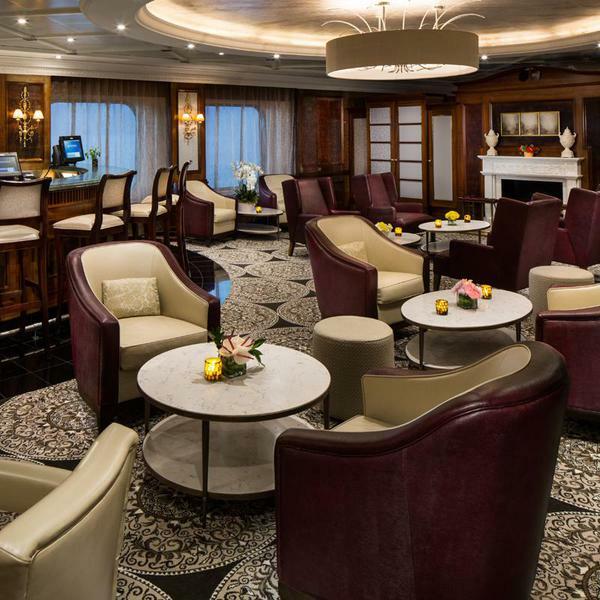 Brintons was specified to create just over 22,000 square yards of custom Axminster carpet for the recent refurbishment of the Azamara Club Class Ships, Quest & Journey. Soft neutral grays and creams fill the floors of the corridors, public spaces, dining areas, spa, guest rooms, and suites offering a luxuriously classic color palette for the two sister ships. 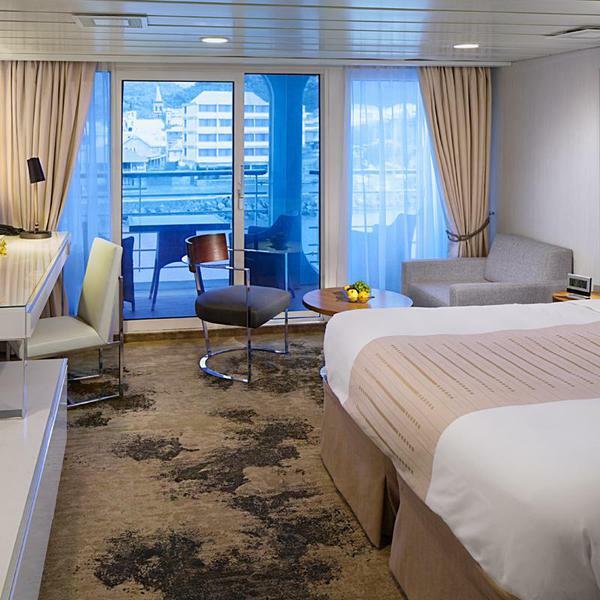 These mid-sized ships offer a more personalized guest experience like that of a boutique hotel, meaning each area needed to be special & unique. 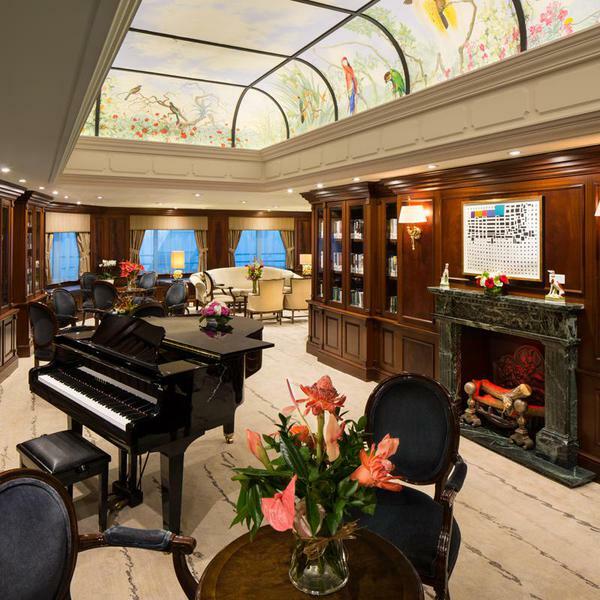 "The project was a true creative partnership in which we achieved the client's vision for a high-end boutique ambiance," shares Diane Stratton, Director of Architectural Design at Royal Caribbean Cruises Ltd. "We're so pleased and proud of the resulting outcome," Diane added. 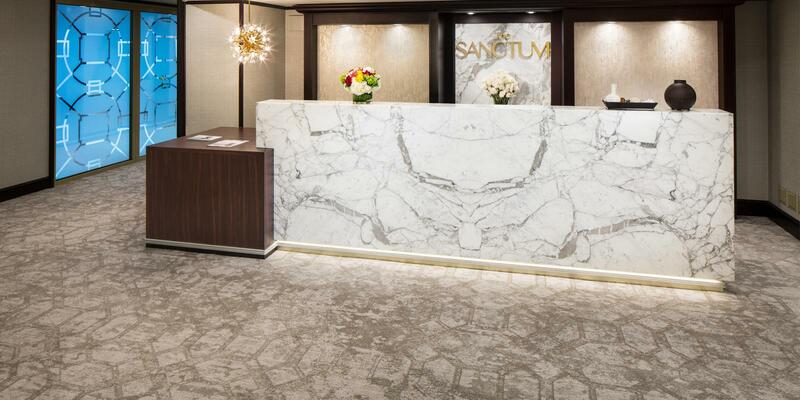 This thought carried out each decision made when designing the carpets for the entire ship; public space areas invite the guest inward with bold scrolling leaves, the library carpet features a rhythmic ink script, and the Sanctum spa area exudes a cohesive tranquility with the tone on tone carpet reflecting the marble of reception desk and linear patterned glass. The attention to detail for each space brings a true experience of modern luxury. 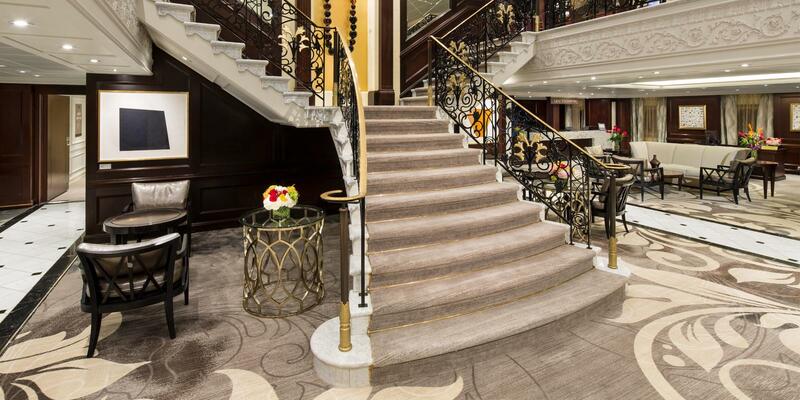 In terms of design, we set the bar high for the Azamara project in this refurbishment, and carpets played a big part when elevating these spaces. Brintons worked patiently and thoroughly to achieve the blending and seamless gradients we wanted throughout the carpet design. 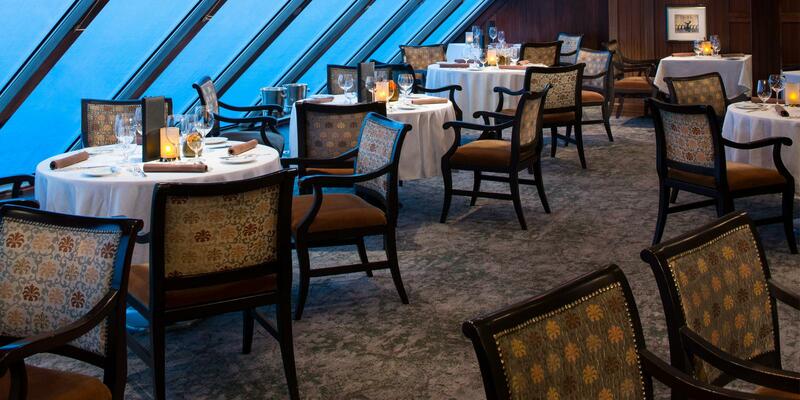 With refurbishments, time constraints and last minute carpet add-ons are part of the process. Brintons swiftly provided successful solutions to meet our needs and deadlines. Architectural Design | Royal Caribbean Ltd.